SW-MOTECH Quick-Lock EVO Style Side-carriers are next generation luggage carrier. SW-MOTECH Quick-Lock EVO Style Side-carriers are next generation of luggage carrier by SW-MOTECH. Same, great Quick-Lock design, with a more robust, tubular steel rack that has an even more narrow profile than the original side-carrier! 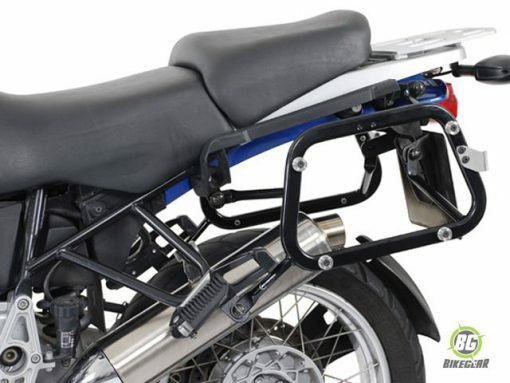 When the racks are removed, only 3-4 small mounting tabs remain visible on either side of the bike. 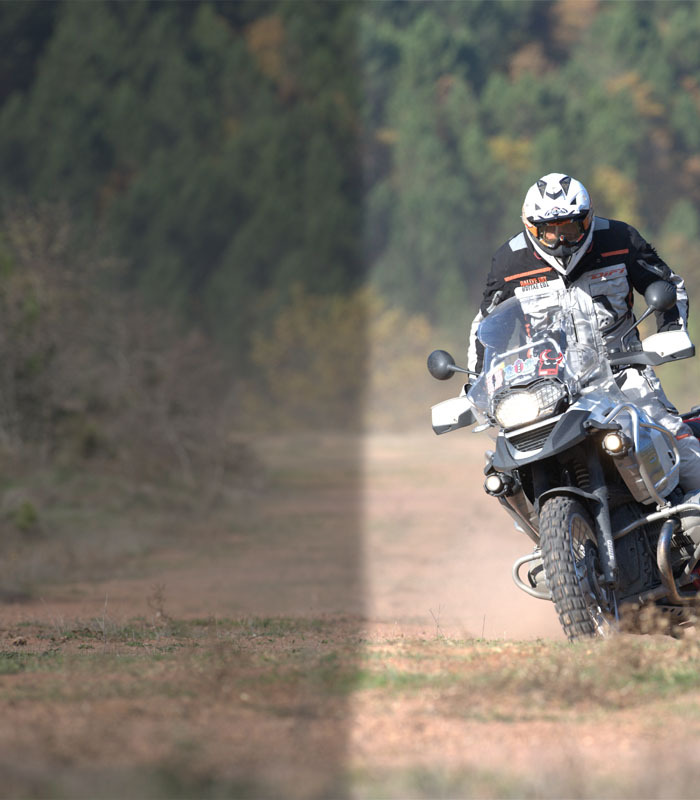 These mounting tabs are almost invisible, preserving the original visual appearance and size of your motorcycle. Required luggage-specific adapter kits are sold separately. 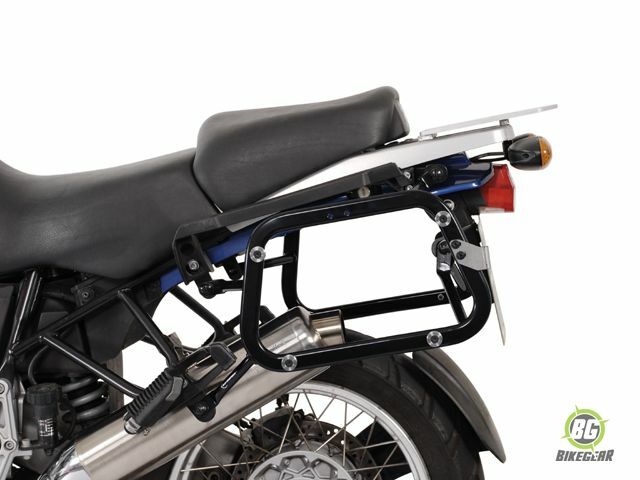 Adaptable to TraX, Givi/Kappa, Krauser, Hepco & Becker and Shad cases by using separately available SW-MOTECH Side Carrier Adapter Kits. 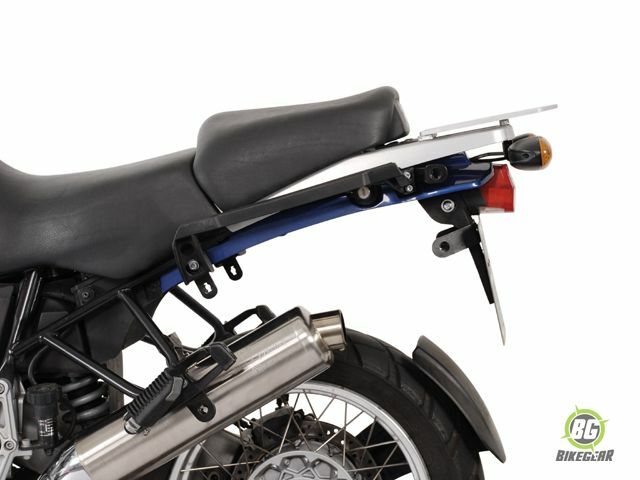 Made of oval tube, carefully constructed position close to the motorcycle. The Complete Trax Adventure Side Carrier kit, including these side carries, is available here.